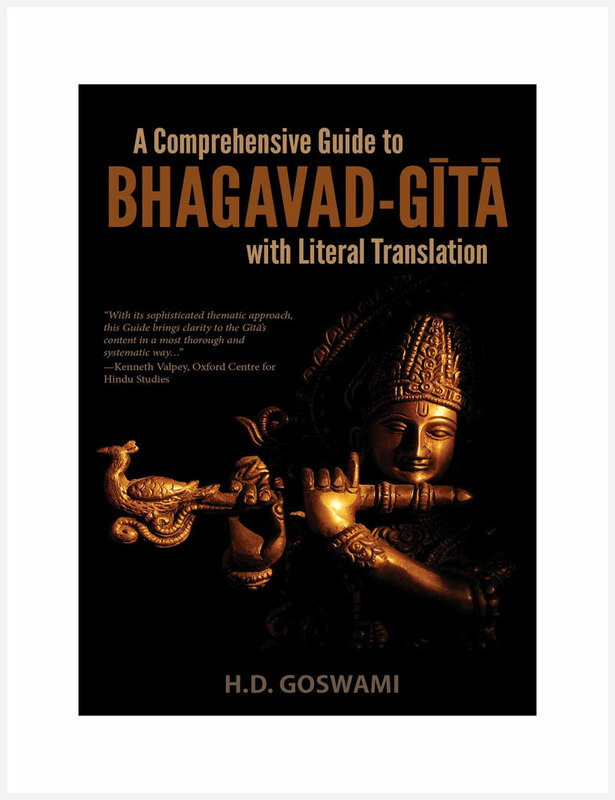 The Mahā-bhārata has lived for over five thousand years as not only the longest continual narrative epic in history at over a million verses, but also as one of the most integral stories in Indian narrative history. The timeless account focuses on the quest of five noble brothers to regain their rightful places on the throne of their expansive empire and the 18-day war that changes the shape of the world for millennia to come. 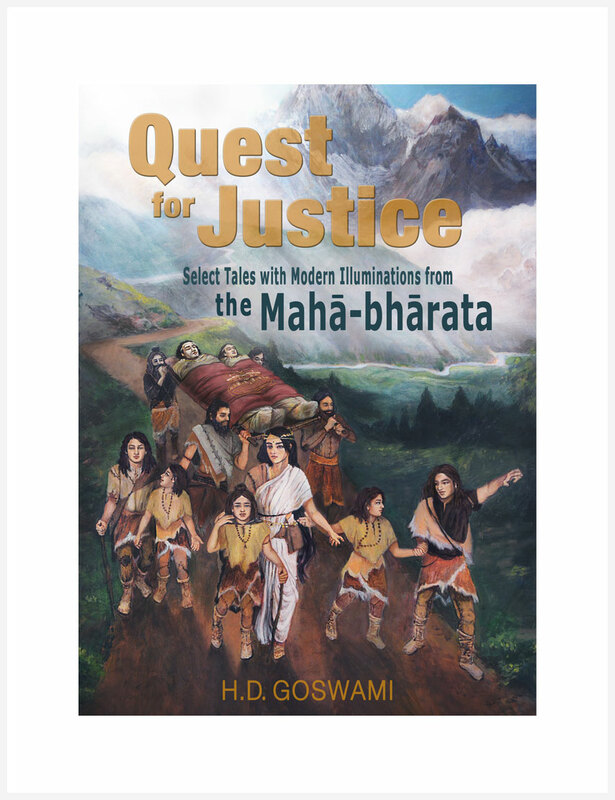 In Quest for Justice, H.D. 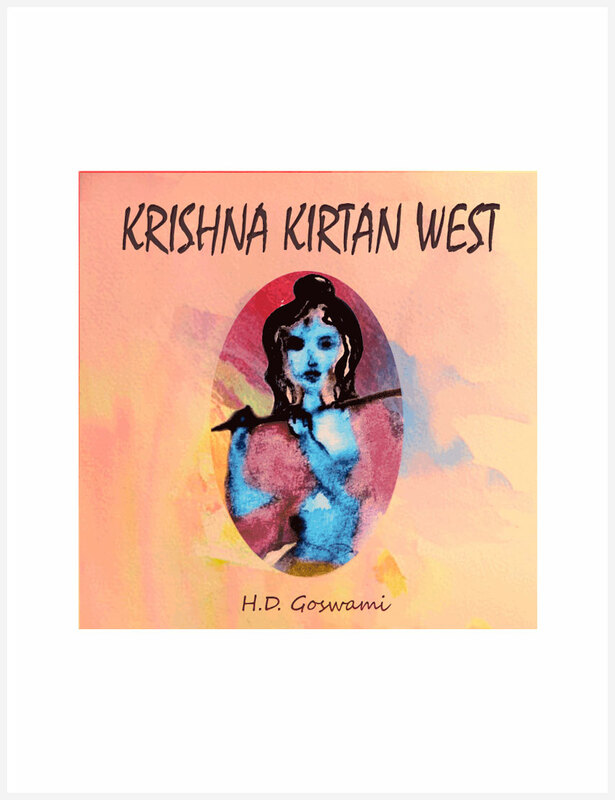 Goswami narrates some of the most significant passages in this sweeping epic and offers a compelling commentary that brings the ancient tale into modern context. His engaging and approachable style reveals the excitement, intrigue, humor, and spiritual depth of this timeless epic.